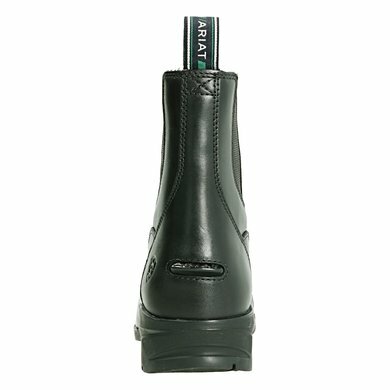 The new Ariat® Heritage IV paddock shoe offers Ariat technology and comfort at an exceptional price. 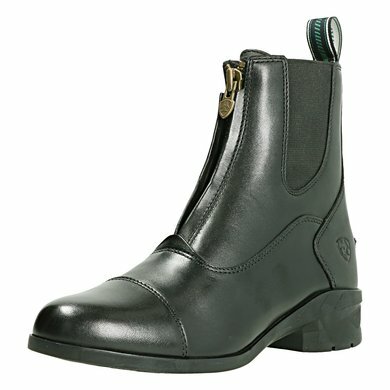 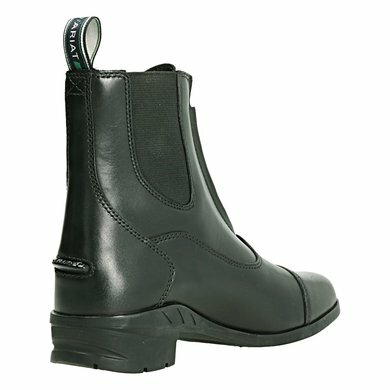 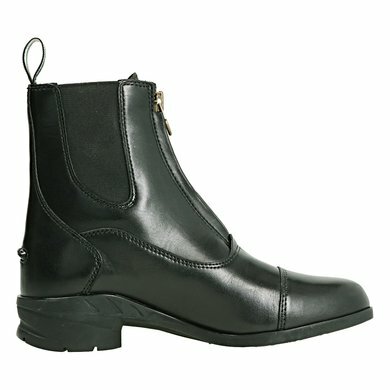 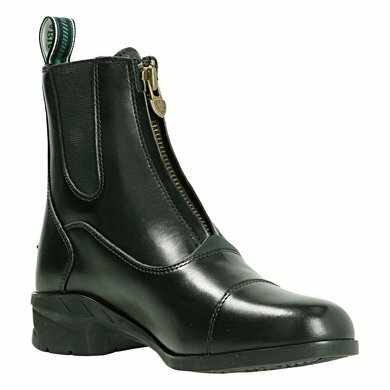 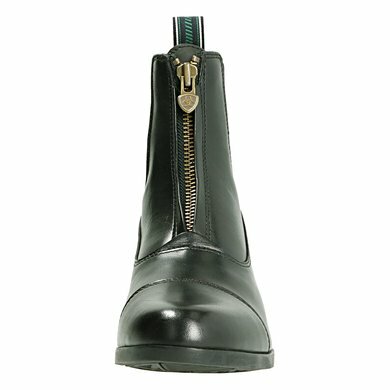 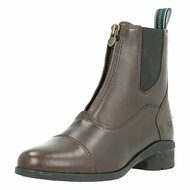 The paddock shoe with zipper on the front features Ariat's improved 4LR technology for extra comfort. 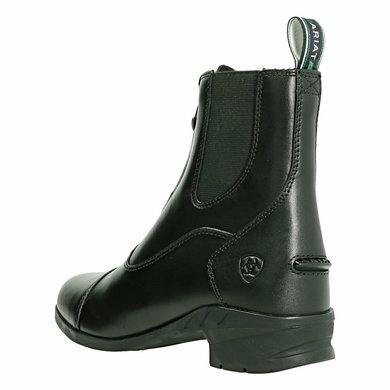 I think this is the best riding shoe. 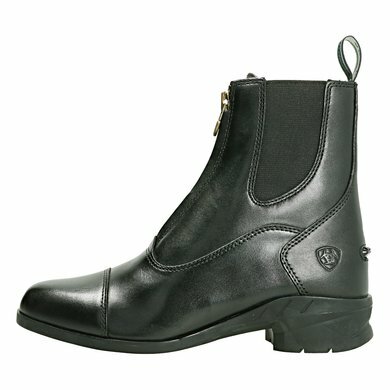 Pleasant wearing, suit well.